Mark, who joined the brand as National Corporate Sales Manager in October, replaces Michael Auliar who is moving to a new role as Regional Director with Nissan Europe. and leasing and dealer fleet teams and will have responsibility for both passenger car and LCV sales. Prior to joining Nissan, Mark amassed a wealth of industry experience. Most recently he spent 10 years at Motability Operations, latterly as Head of Manufacturer and Dealer Relations. 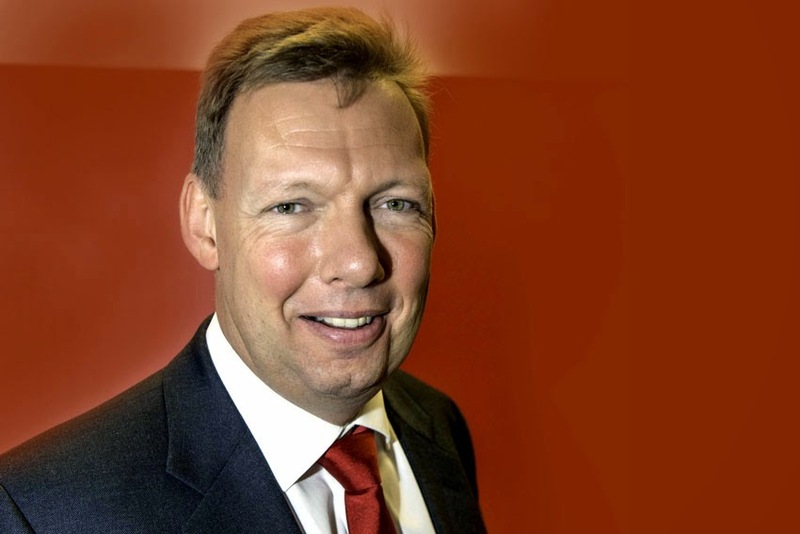 "Michael richly deserves his promotion after the outstanding contribution he has made to our success," said Barry Besston, Corporate Sales Director, Nissan Motor (GB). "I'm now delighted to be welcoming Mark to his new role and I am sure he will bring a fresh perspective, dynamism and enthusiasm that will help to drive us to greater success in 2015." Mark added, "I'm excited to be taking on this new role at a time of unprecedented growth for Nissan in the fleet sector." "There are challenges ahead if we are to sustain the growth of recent years and consolidate our position but we have some very exciting plans for the future and I look forward to playing a part in delivering them."